Allow us at New Haven Limousine to chauffeur you around on your special day! 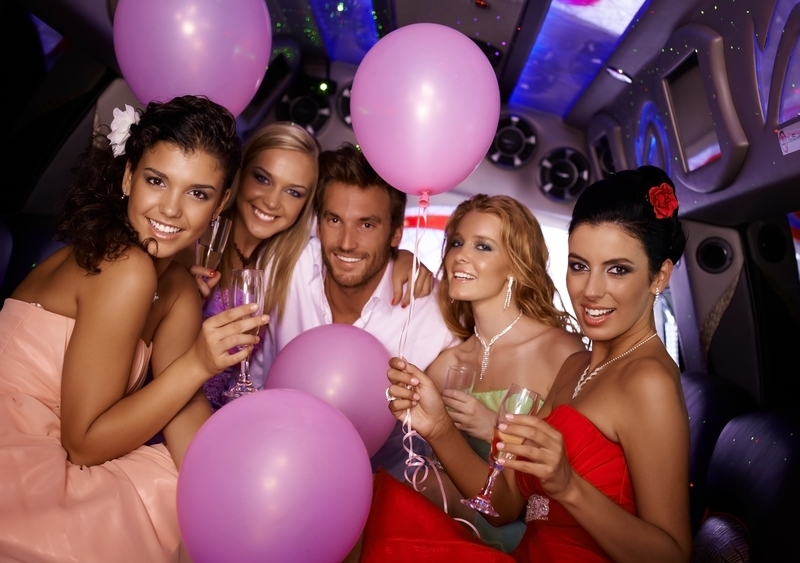 Have a Stellar Soiree, making memories with family and friends in one of our stretch limos or party SUV's. Make this a birthday to remember with family and friends or just with that one special someone. We have different size limos and town cars available to fit your group. Reserve the right size limo for your party now.